This entry was posted in my life, photography, photos, quotes, spirit, travel and tagged Diabetes, dolphins, florida, joy, nature photography, sanibel thriller, travel, wordless wednesday by Lilli Day aka bookbabie. Bookmark the permalink. Hey Lilli, it’s Muragaki from TuD… The dolphin shot is out of this world awesome! Thanks for sharing his joy! That is a wonderful picture! So glad you got away for a little warmth. I bet you are wishing you were back there right now! Brrrrrrrr. 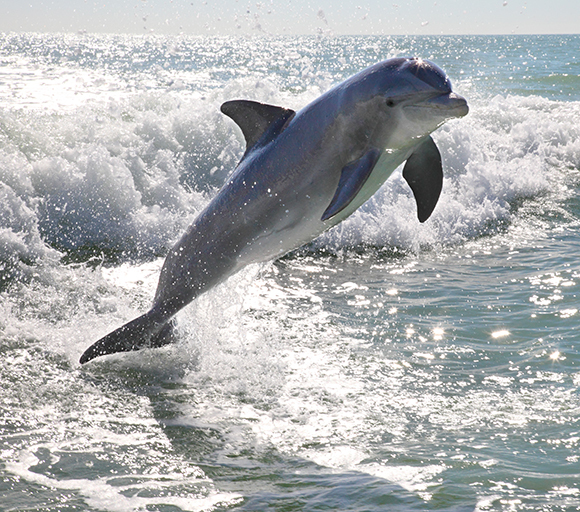 Someday you should come visit the California dolphins — they really are amazing to watch. Sitting on the beach watching them isn’t bad either! Stay warm! Thanks Kc, my sister lives in Carlsbad and we’ve visited a few times but never saw your CA dolphins, maybe next time! Hi Lilli, It’s GREAT that I have caught up with you. I think of you often and wonder how you are doing. Sorry to hear about the Diabetes.. BUT–your trip sounded wonderful. We just got home from a tremendous week in Arkansas (hiking/sunrise/sunsets/ cabin on the mountain with a view/ etc.) with good friends. Life is Good!!!! That photo is stunning! There is something indescribably delightful about a trip to Florida in the middle of a long, cold, snowy. northern winter. Oh Teresa that’s so sweet, I do hope you enjoy my book. Now that my health is improving I’m hoping to get back to lots of things including my photography and writing life! Stunning photos! I am glad you got away for a while! a beautiful photo. 🙂 sorry about your health worries. i hope it can be managed. That’s a stupendous shot!!! I swam with the dolphins many years ago while visiting Key West. One of the top 10 experiences of my life. Such wonderful animals. I’m so jealous of your trip- I’m dealing with the never-ending winter here as well… in chilly Chicago. My daughter’s friend is even throwing a Spring party at the end of this month- in hopes we can actually celebrate some warmth! Our family often takes Christmas trips together in lieu of presents, but often we end up in places that, while warmer than Chicago, are not quite as warm as we would like. Tell the truth, I have never been to Florida. I’d like to go, but I also have this image in my head of a place that is overly developed and crowded. Am I wrong to think that?